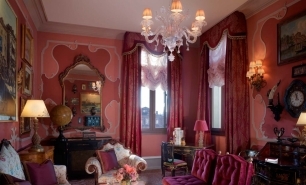 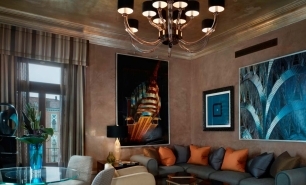 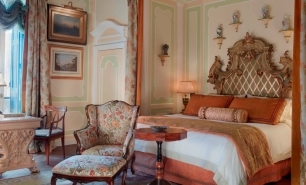 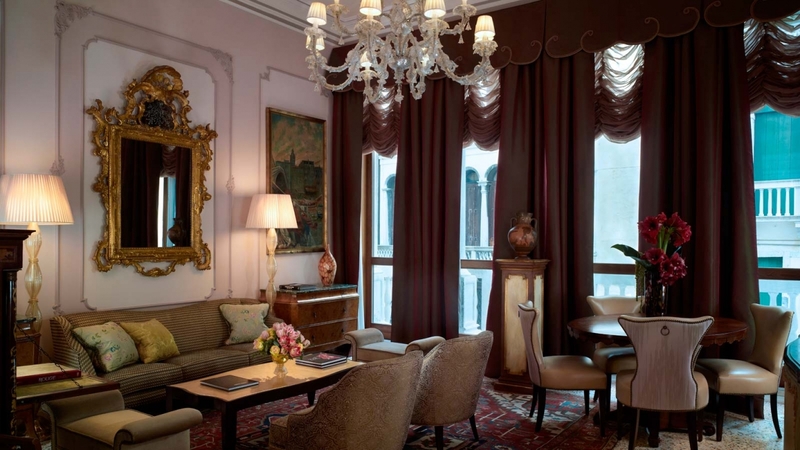 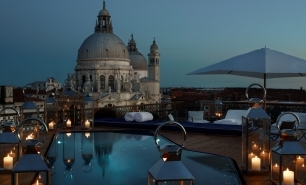 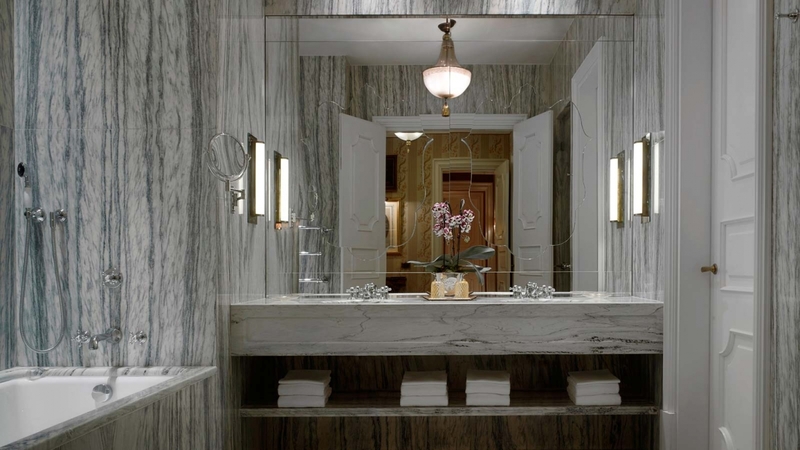 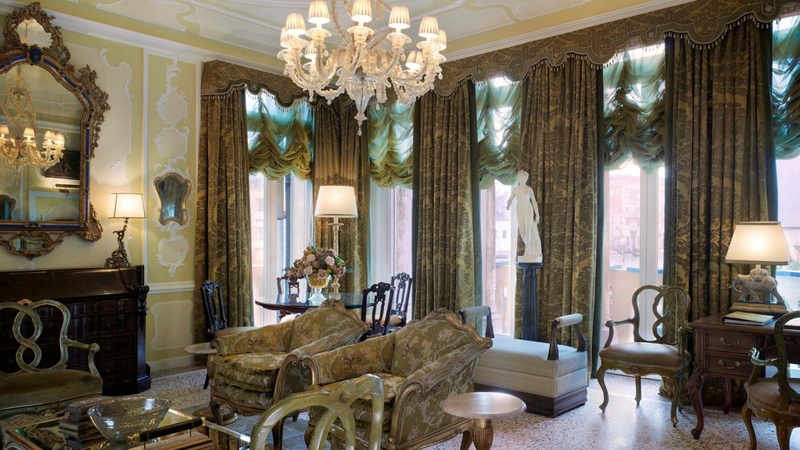 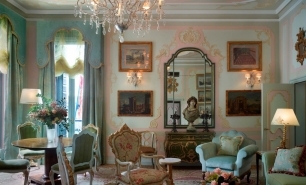 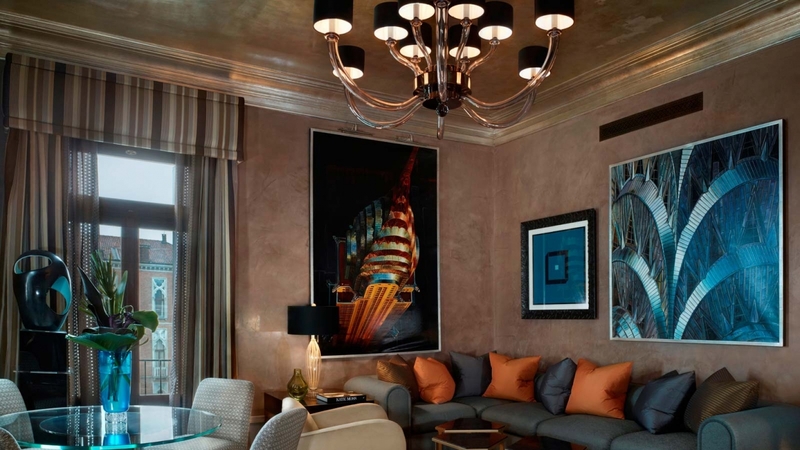 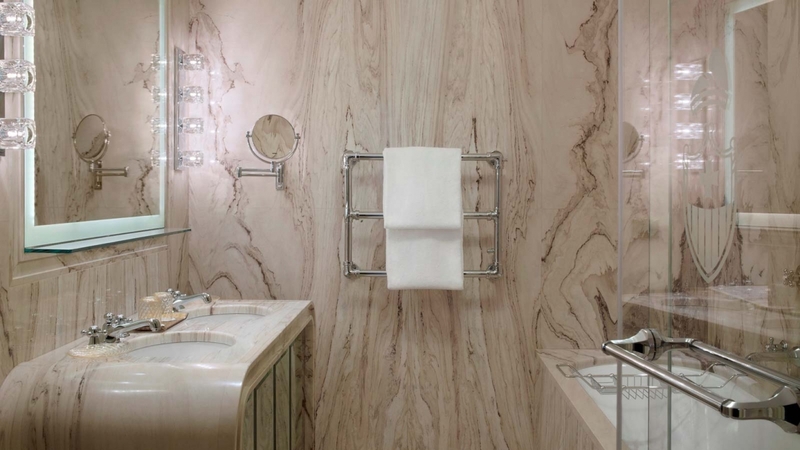 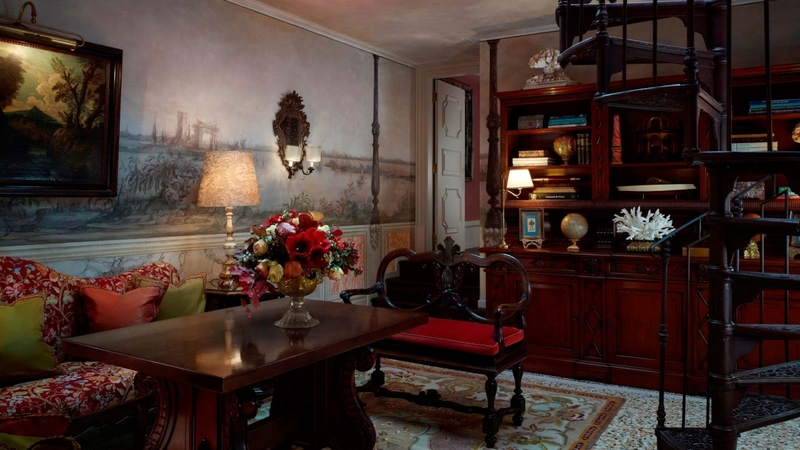 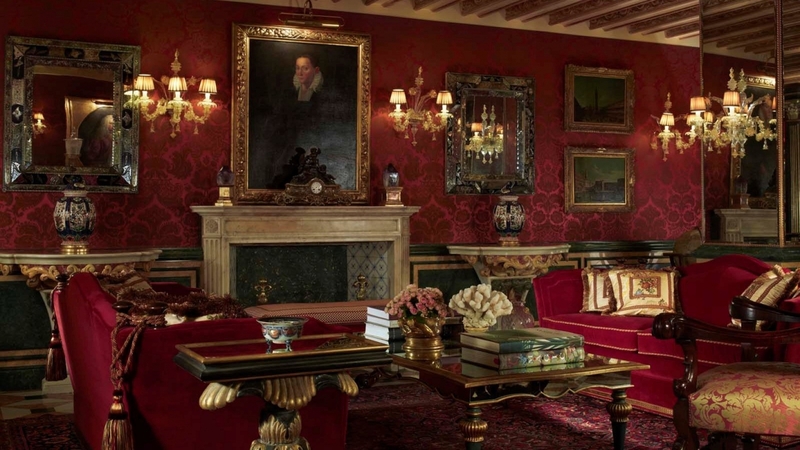 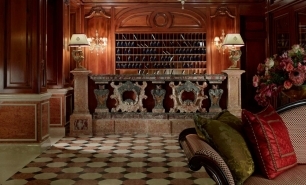 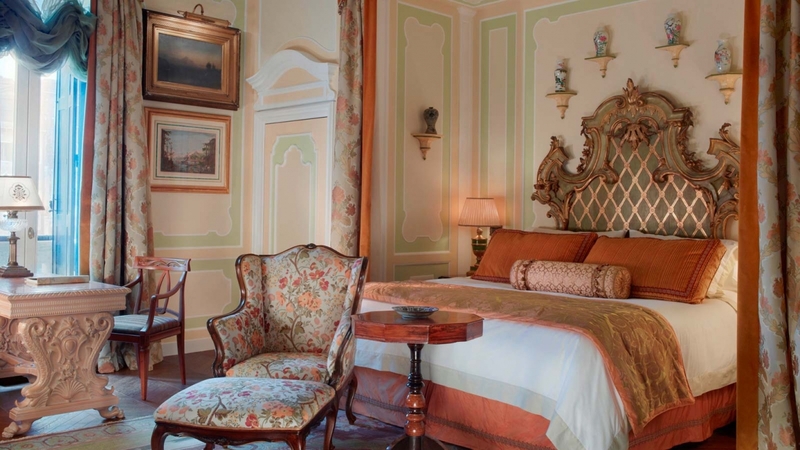 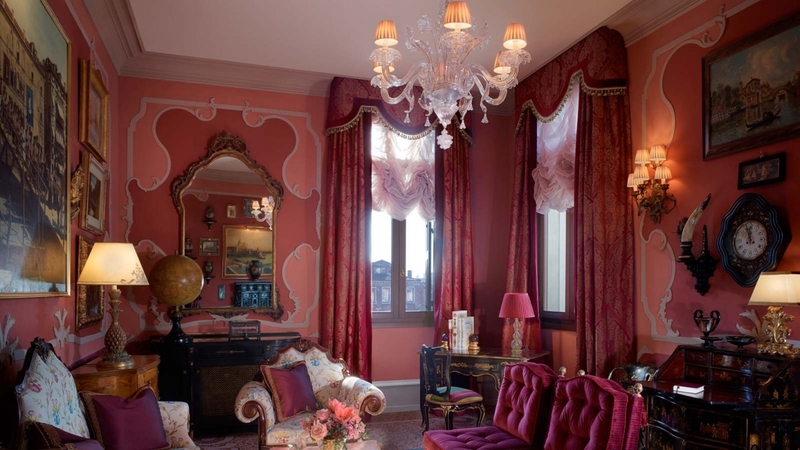 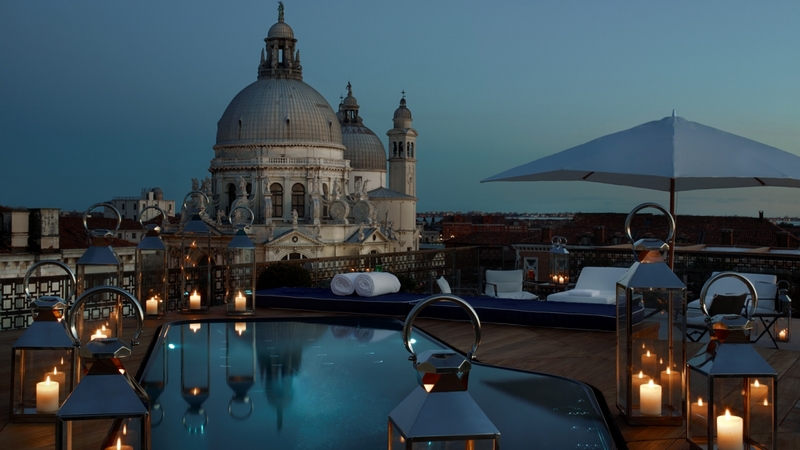 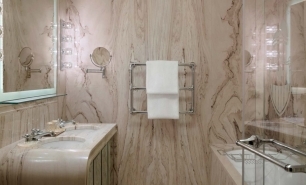 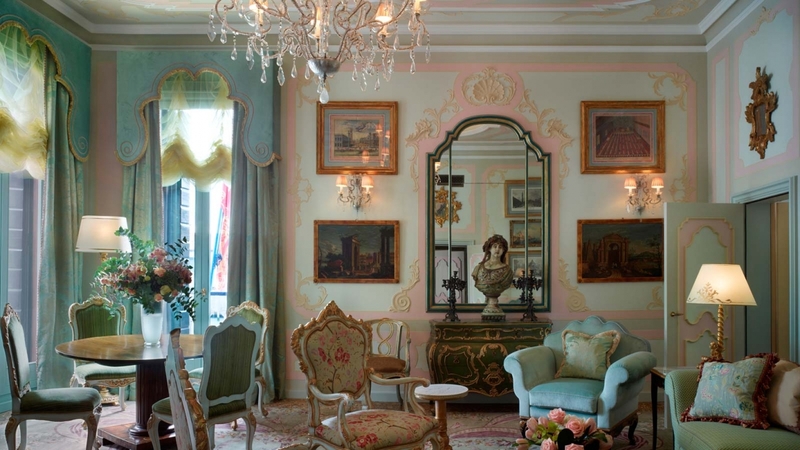 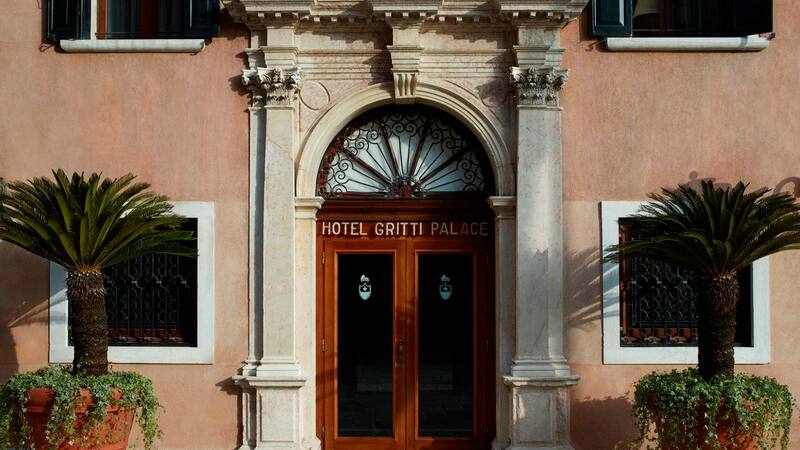 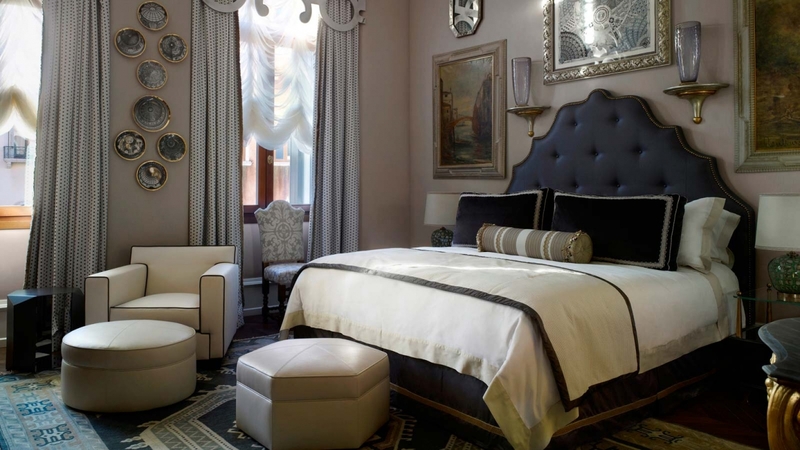 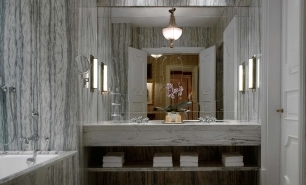 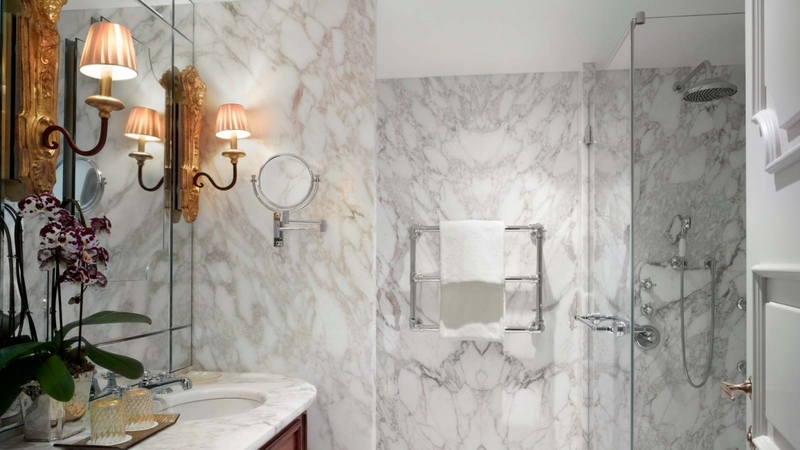 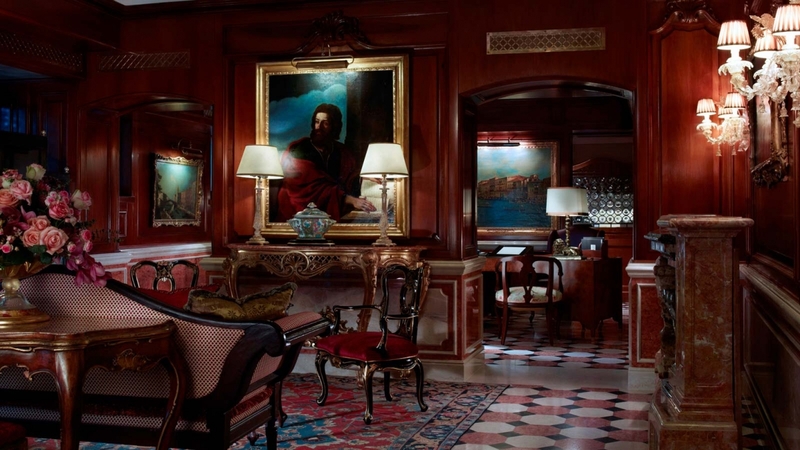 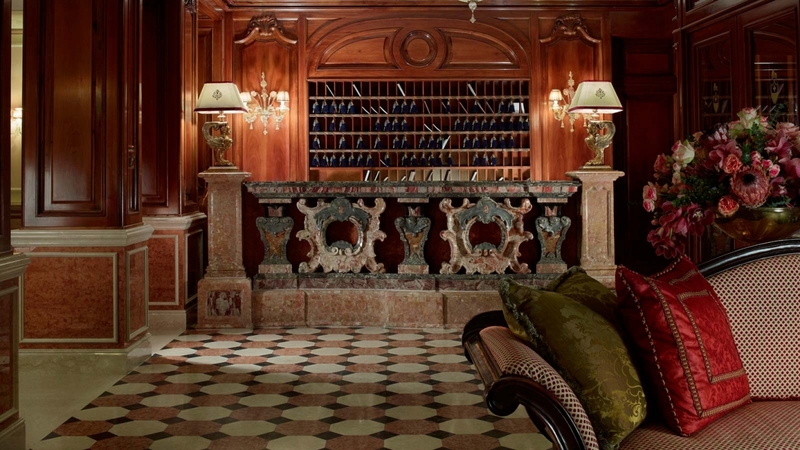 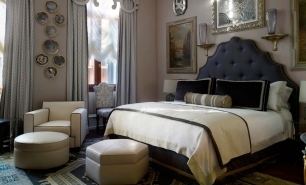 The Gritti Palace, a Luxury Collection Hotel in Venice, reopened in February 2013 following a 15-month renovation. 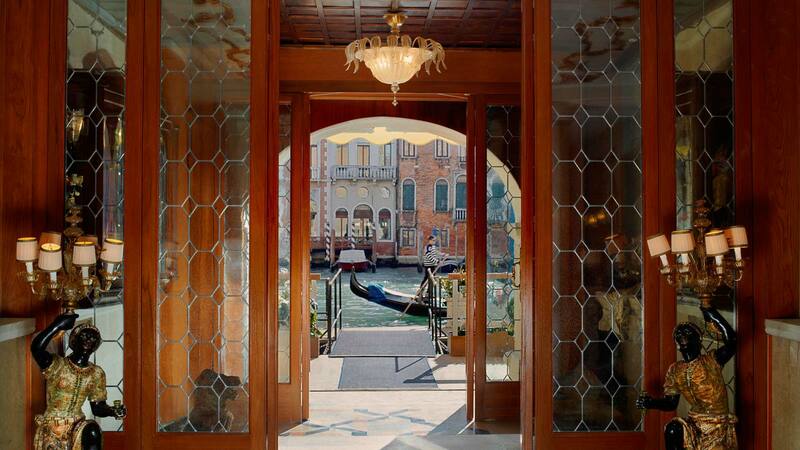 The hotel is set on the Grand Canal, a few steps from St Mark’s Square, and is undoubtedly one of Venice's finest and most famous hotels. 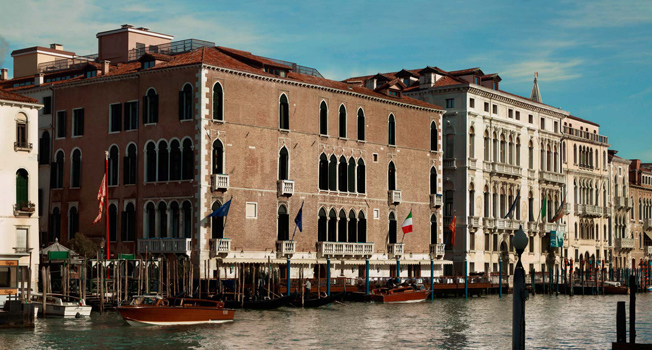 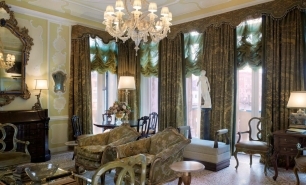 The building was transformed into its current Gothic shape by the Pisani family in 1475 and became the private residence of the Doge of Venice, Andrea Gritti, in 1525, before being converted to a luxury hotel in 1895. The hotel is decorated with unique Venetian antiques, special rugs and excellent glass light fixtures hand made from the island of Murano. 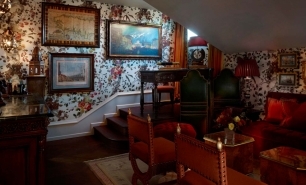 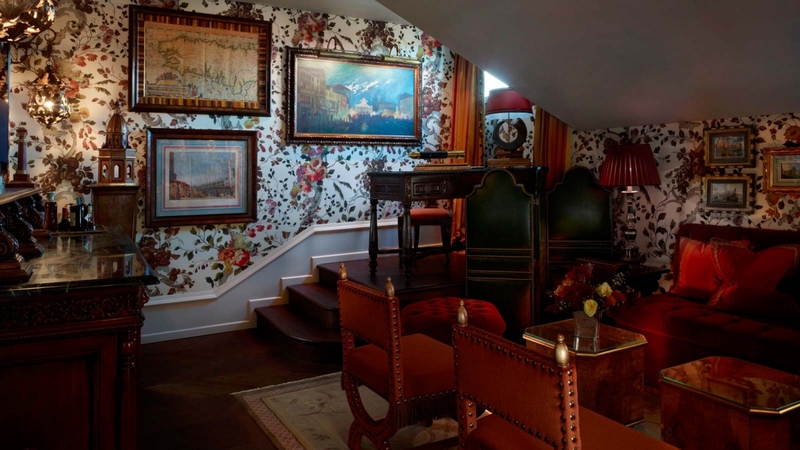 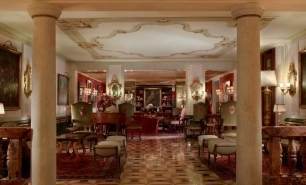 Ernest Hemingway, Winston Churchill and W. Somerset Maugham are just some of the hotel's famous former guests. 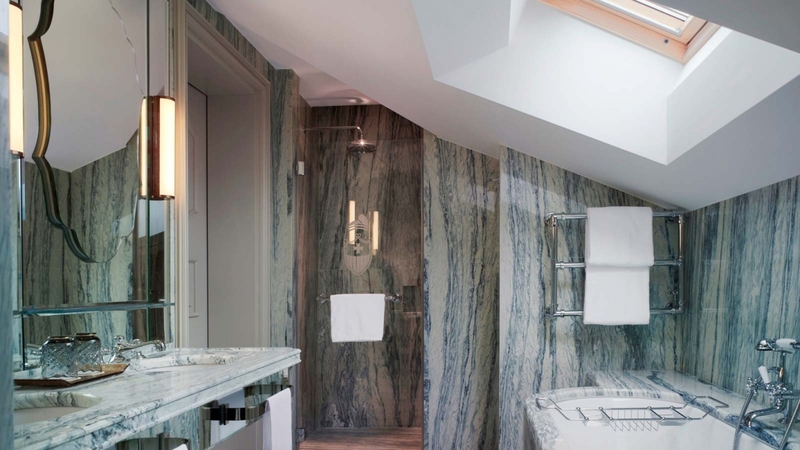 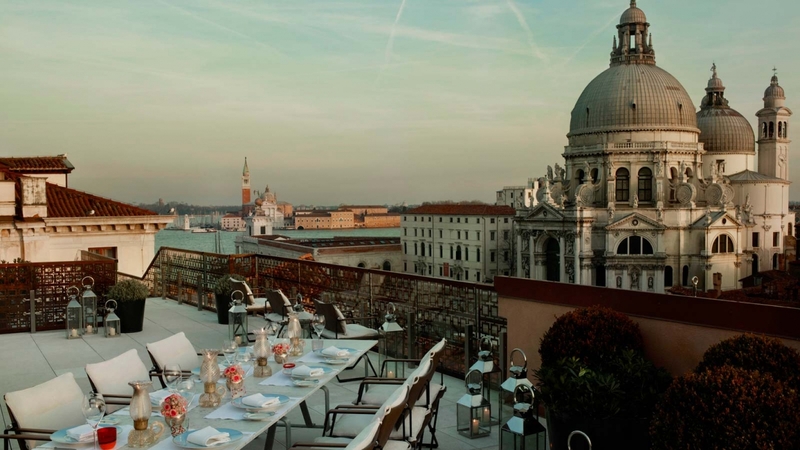 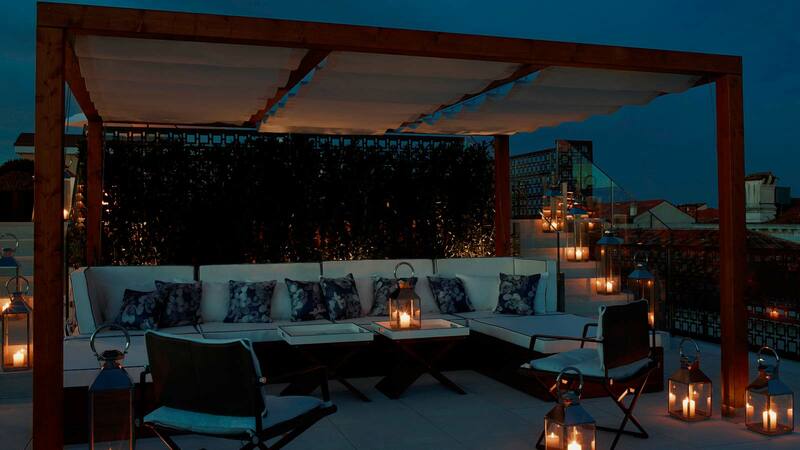 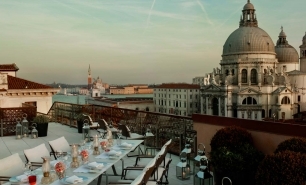 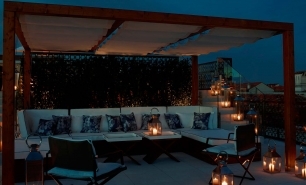 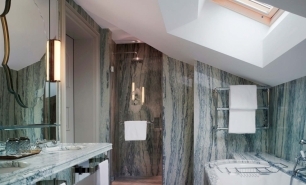 The hotel has 61 individually designed rooms and 21 suites, including the Redentore Terrazza Suite, with a 360-degree rooftop views and expansive terrace. 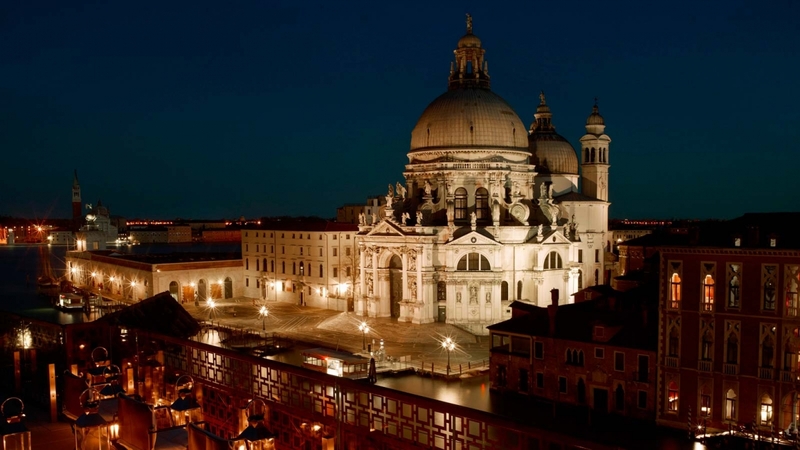 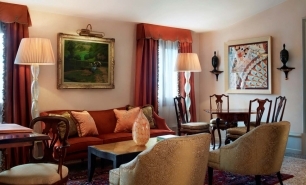 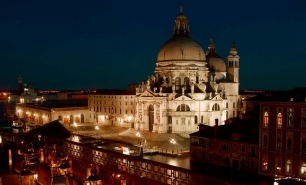 The rooms offer unrivaled views of the city including the Santa Maria del Giglio square and the world famous Grand Canal. 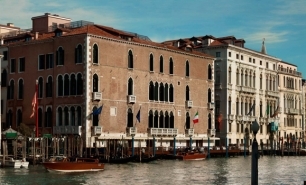 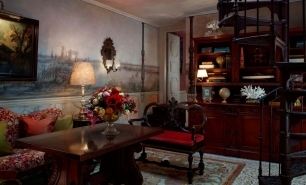 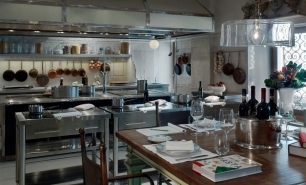 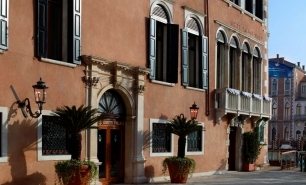 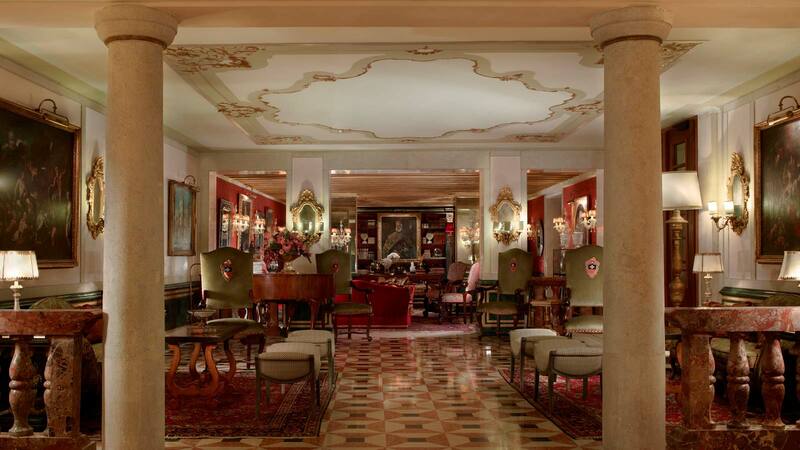 The hotel's Club del Doge restaurant serves Italian dishes with ingredients sourced from the nearby Rialto Market. 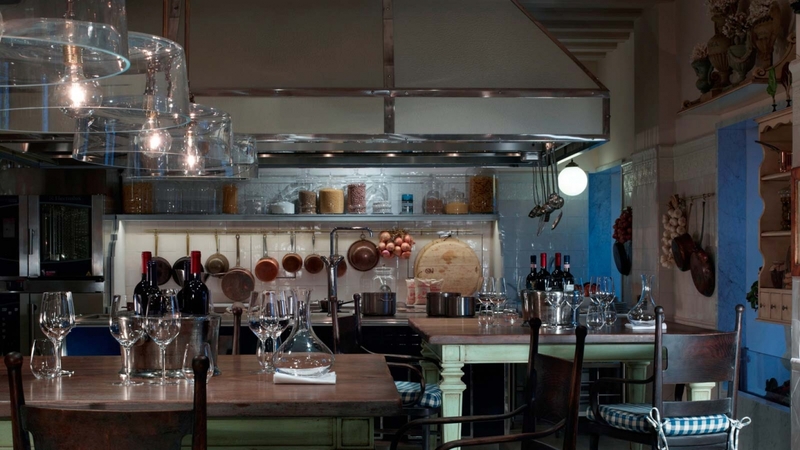 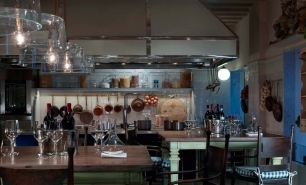 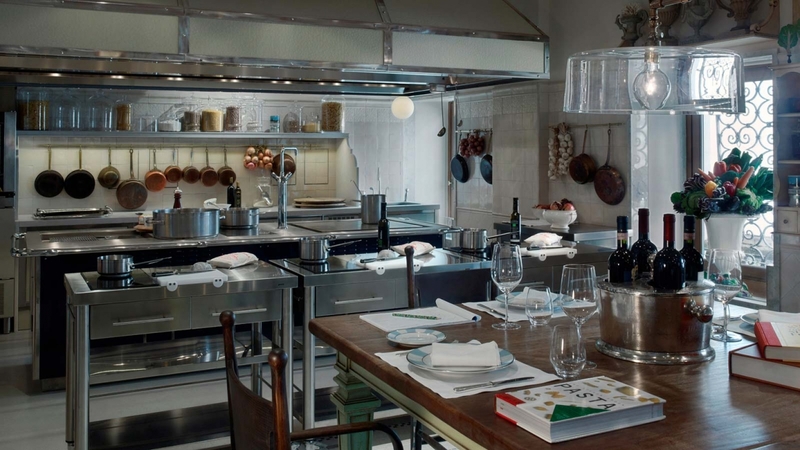 The hotel is home to the Gritti Epicurean School, an open kitchen that offers private dinners, chef’s tables, and wine tastings. 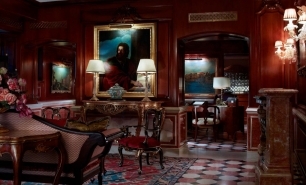 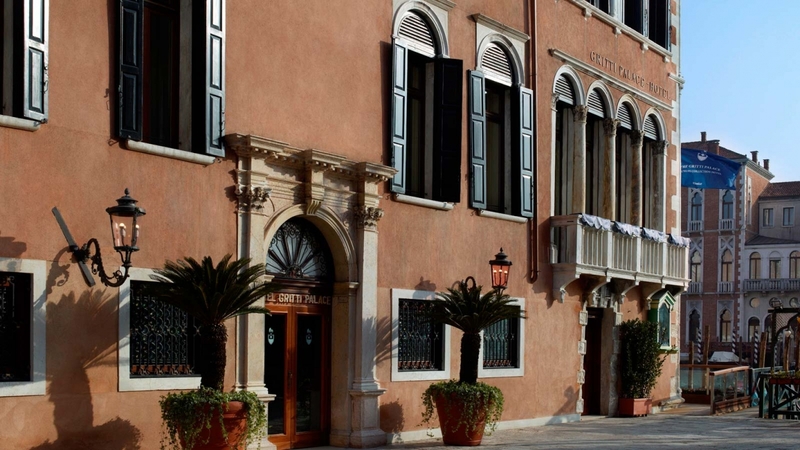 Acqua di Parma Blu Mediterraneo SPA at The Gritti Palace includes two treatment rooms, two Turkish baths and a boutique selling Acqua di Parma products. 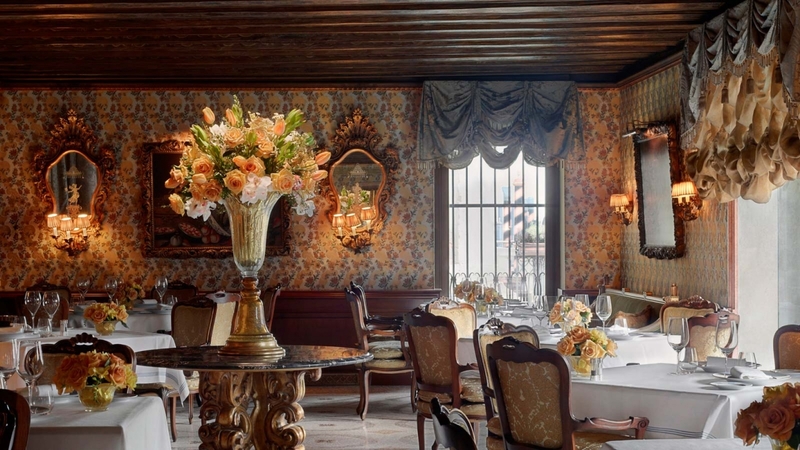 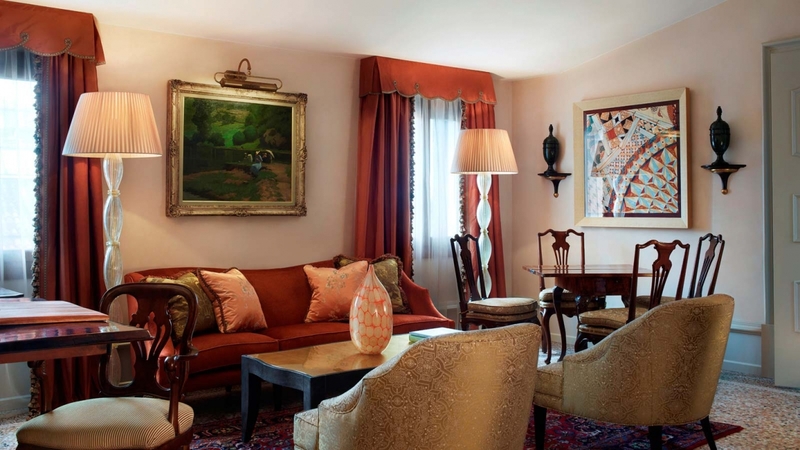 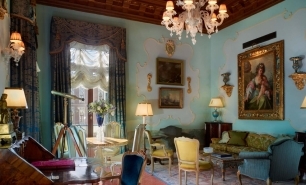 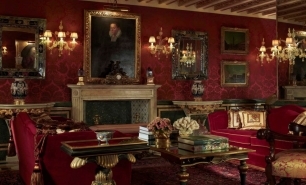 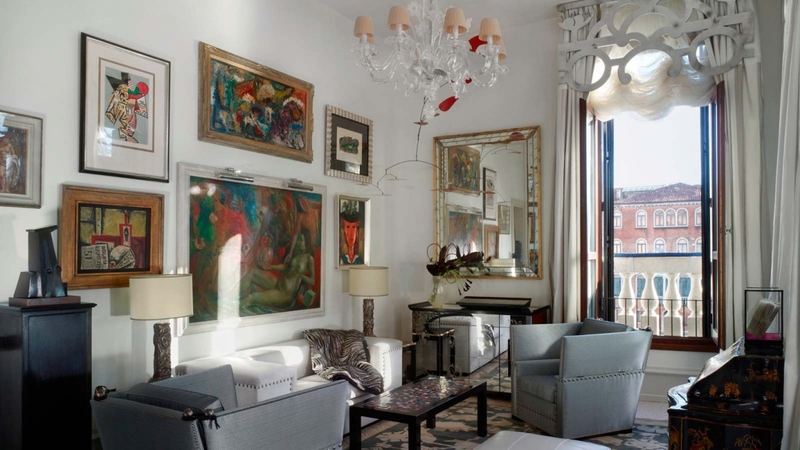 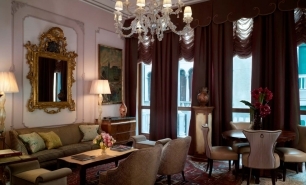 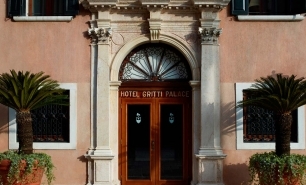 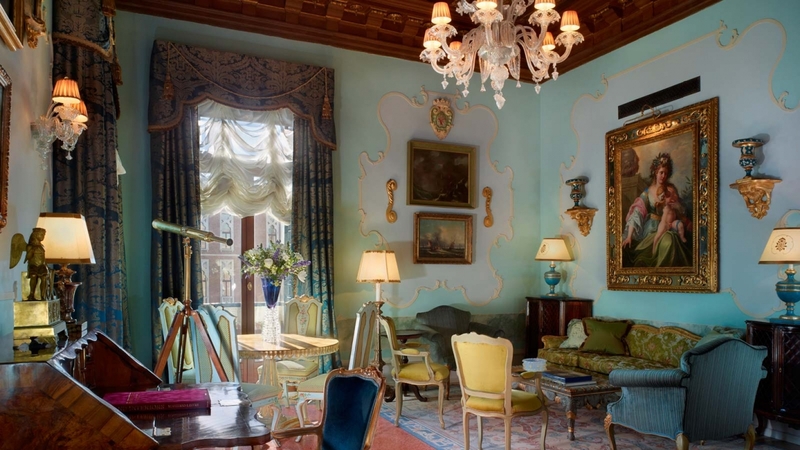 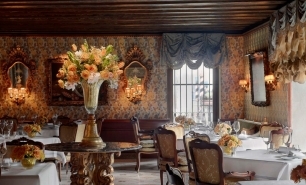 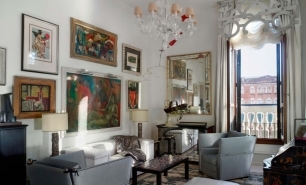 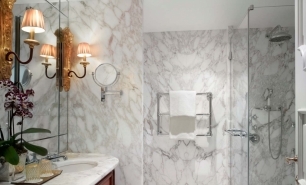 The Gritti Palace is 25 minutes by boat from Venice’s train station (Stazione Santa Lucia) and 50 minutes (12km) by boat from Venice’s Marco Polo Airport (VCE).